Search all Glenn Moor Homes for Sale by scrolling down to the bottom of this page. 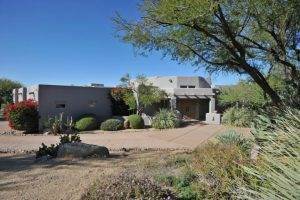 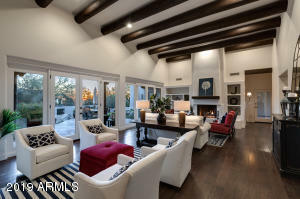 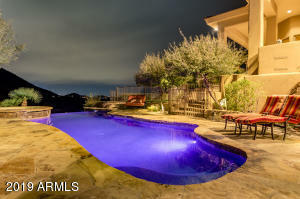 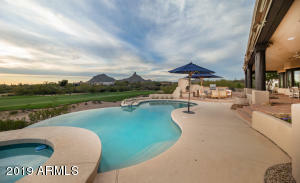 Glenn Moor homes for sale is a community located in North Scottsdale off of Happy Valley Road. 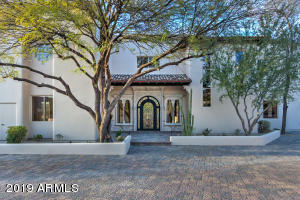 Glenn Moor consists of 97 home sites that average 4600 square feet with lots of about an acre. 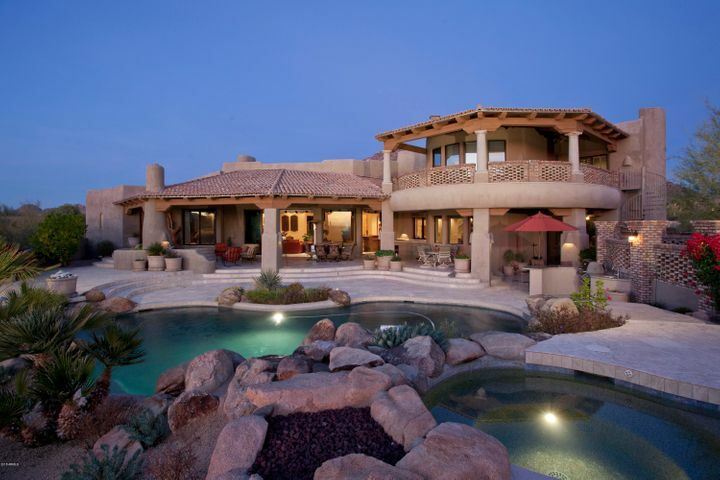 These custom homes were built from 1987-2015 and are priced from $800,000 to over $2,000,000. 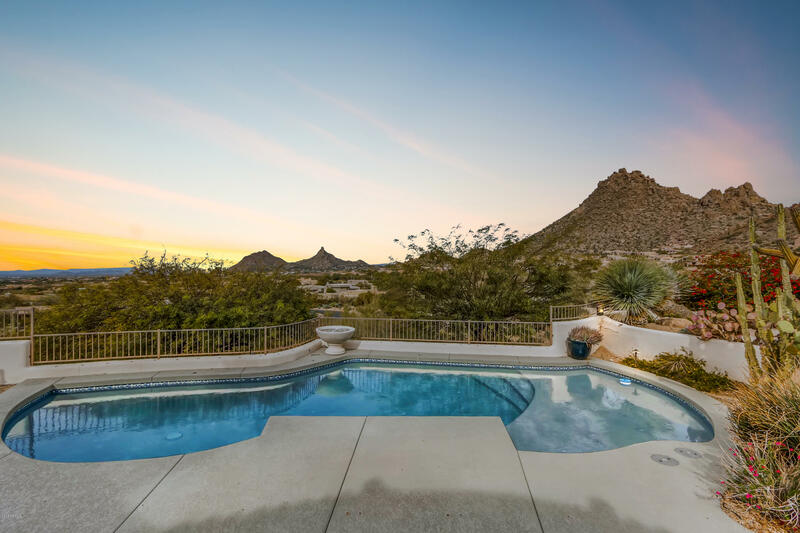 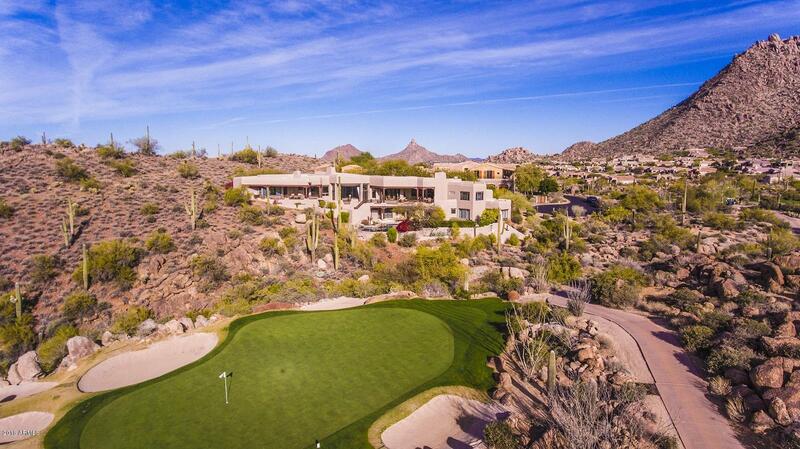 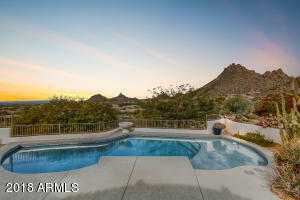 Glenn Moor is situated in near Monument Golf Course with beautiful views of Pinnacle Peak Mountain. 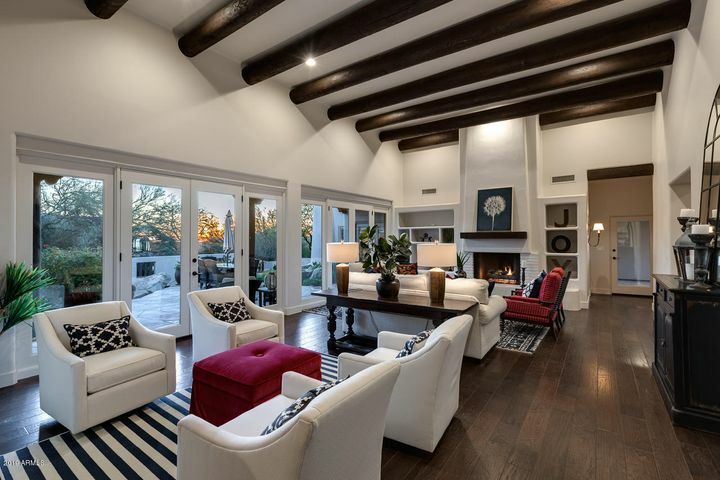 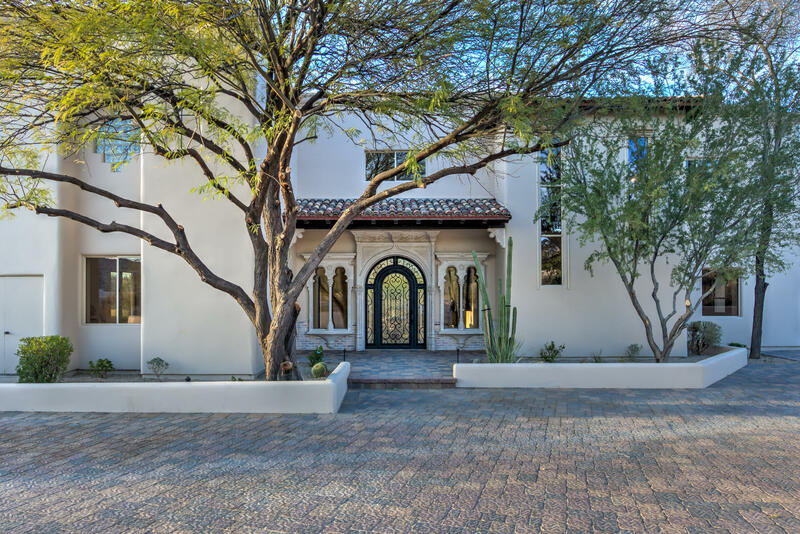 Let The Holm Group Help You Sell or Find Your Next Home In Troon, Scottsdale AZ.